Pope Francis has appointed Father Francis Duffy, a 55 year-old parish priest from the Diocese of Kilmore, as Bishop of Ardagh and Clonmacnois. Father Duffy will succeed Bishop Colm O’Reilly who has been Bishop of Ardagh and Clonmacnois for the past 30 years. 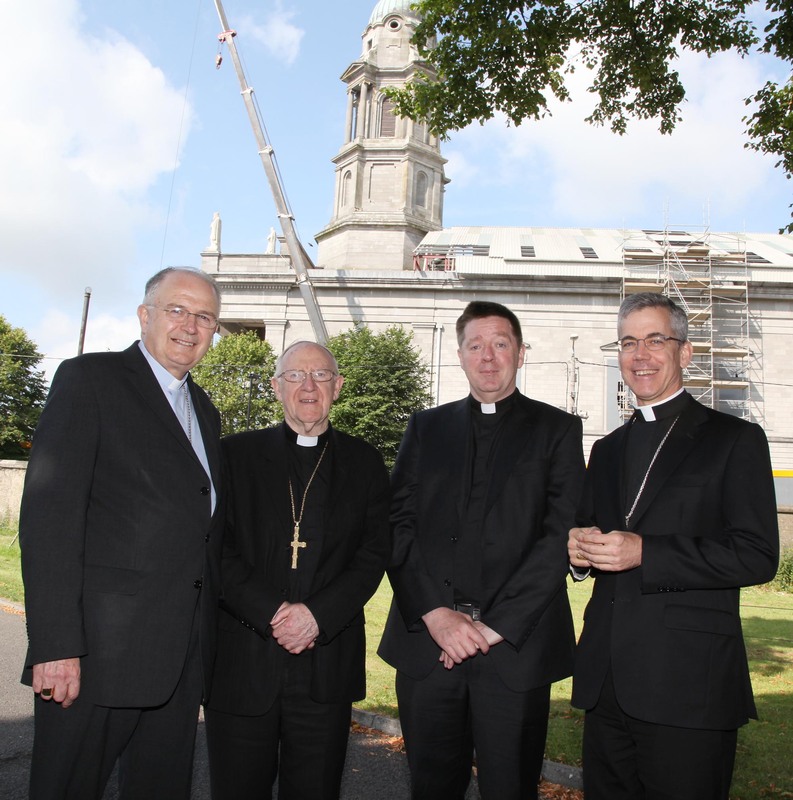 The announcement was made simultaneously by the Vatican and the Diocese of Ardagh and Clonmacnois at 11am today, Wednesday 17 July 2013. The announcement was made on the steps of Saint Mel’s College Chapel in Longford after 10am Mass. A selection of images from this morning’s announcement will be available shortly. Image above is an impression of what the interior of Saint Mel’s Cathedral in Longford will look like once the restoration has been completed.